Renuka is medical herbalist, forager, sports and remedial massage therapist with a huge love for the outdoors. She has a background in community development work, in particular facilitating health and wellbeing projects to benefit the local community. 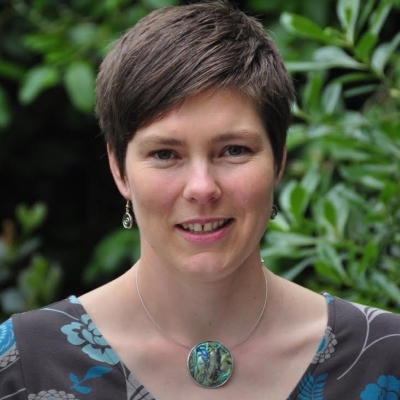 These days she gives talks and workshops to a variety of organisations and leads events to help educate and engage adults and children with their natural surroundings. 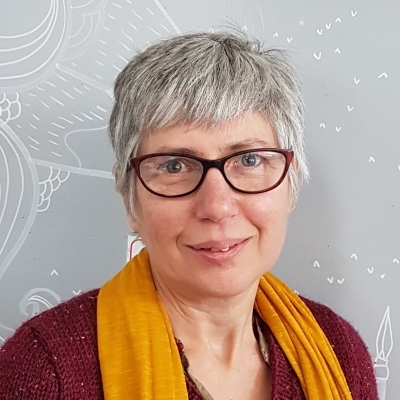 Sian is an experienced artist and meditation teacher who unites creativity and mindful awareness in her work supporting others in their personal development. She leads discovery workshops as part of our programme of adventure activities for corporate and educational groups. Sian is also involved in projects among the ex-dalit (ex-untouchable) community in Nagpur, India enabling children and adults to escape caste oppression and fulfil their potential. Adam is a highly qualified and experienced professional outdoor instructor. He has extensive experience of working with corporate teams, groups and individuals. Uniquely he also coaches and trains people’s mind sets with Neuro Linguistic Programming, Coaching skills and Hypnotherapy to assist people in overcoming their inner obstacles to attain their outer goals. 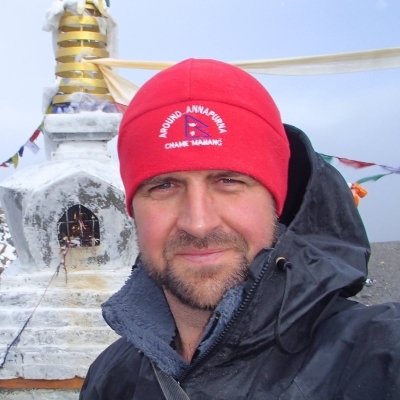 Adam is multi-qualified in many outdoor arenas of expertise including Neuro Linguistic Programming, Clinical Hypno-Therapy and Emotional Freedom Technique (E.F.T.). He is a Registered British Canoe Wilderness Guide and Five start leader, Cave Instructor, Bushcraft Practitioner, Leave No Trace Awareness Trainer, Mountain Leader and Advanced Open Water Diver. 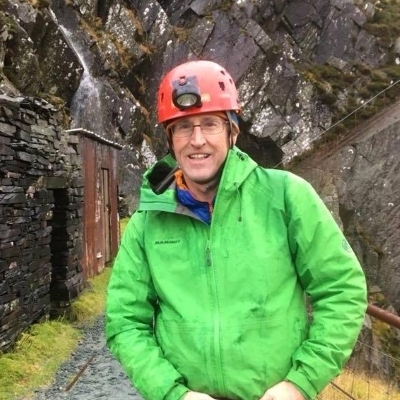 Nigel is a climbing, mountaineering and paddlesport coach with a lifelong commitment to the outdoors and adventure activities. He has worked with a broad spectrum of client groups and has coached and mentored both adults and young people, including those with challenging behaviours. As a mountaineering leader he has led groups worldwide and is an expert in winter skills and winter lead climbing. He is a Kayak and canoe coach and furthermore has experience in mountain biking, cave and mine leading, canyoning and high and low ropes courses. Bill has worked as a Chartered Town Planner, youth worker and as a Qualified Teacher in primary, secondary and special education. As a teacher, most of this time was in Outdoor and Environmental Education, with 8 years as Head of an Environmental Education Centre. He qualified as a European Mountain Leader in 1996, subsequently International Mountain Leader, and has walked many of Europe’s mountains. Bill is an orienteering coach and tutor educator, and currently a British Orienteering Advisor for Recognised Centres. 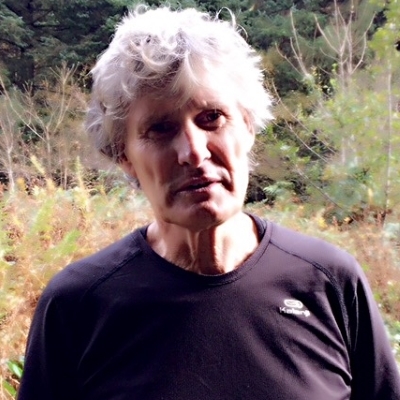 His achievements include a bronze medal in orienteering at the World Masters Games, and winner of the age based UK Orienteering League and UK Urban Orienteering League. He has spent a lifetime of work and leisure in the outdoors, and believes passionately in the benefits the outdoors brings to health and life. Chris coaches consultants, freelancers and co​aches ​for local marketing. 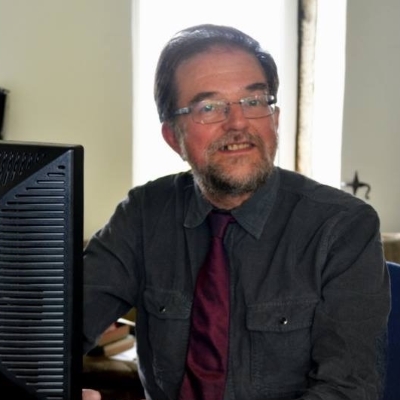 He has over thirty years’ experience working with steel and coal communities to develop community enterprises, businesses and plans. He uses participat​ory methods, to identify and use available assets to bring about change. He believes business is about social change and to be successful freelancers need to embrace their dreams, find their market and work together with other businesses to transform their own lives, generate wealth and improve their local environment. An Organisational consultant, coach and facilitator, Val coaches groups and teams fostering development, identifying resources and strategies for resilience. She uses dynamic action based methods that help people experience their stories of change and provides a facilitated space to experiment and play within. She has extensive experience of working with both individuals and organisations and one of her major areas of interest is the importance of trust and creating environments where trust can flourish. ​Lizzy is a Registered Yoga Teacher with Yoga Alliance. She teaches yoga for people of all ages, from all walks of life and with a range of ability and mobility; sharing yoga with athletes, professionals, boy scouts, older adults and people with learning disabilities. Lizzy’s yoga classes combine warm ups, mindful movement, yoga postures, breathing exercises and guided relaxation. Her intention is to guide you towards increased strength, flexibility and balance in your body and to nurture stillness and contentment in your mind. 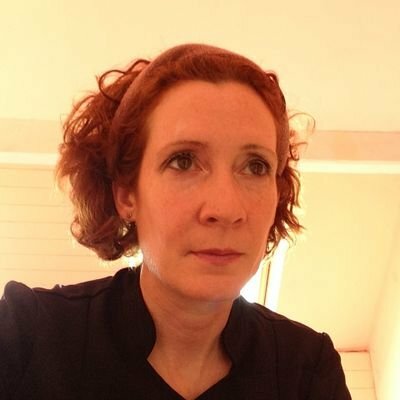 Lizzy also leads meditation groups and is a clinical hypnotherapist, helping people to find tranquillity, kick their unwanted habits and reach their goals. Rebecca is curious about many different aspects of life and as such has worked in numerous roles acquiring a broad range of skills. 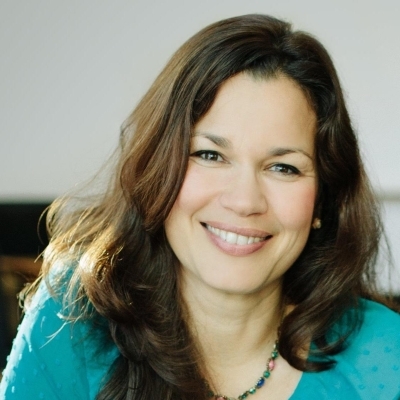 Now working as a Life Coach Rebecca provides the time, space and attention required for individuals to reconnect with themselves and their passions. She brings together a unique combination of outdoor skills and coaching practices to provide engaging, long lasting experiences tailored to the clients’ requirements. Rebecca also offers monthly Well-being Walks and leads walks for a well-respected holiday company. As an experienced trainer Rebecca delivers workshops on a number of topics including time management, goal setting and first aid. A firm believer in life-long learning she is currently undertaking her NLP (Neuro Linguistic Programming) training to offer even more to her clients and further understand human nature.